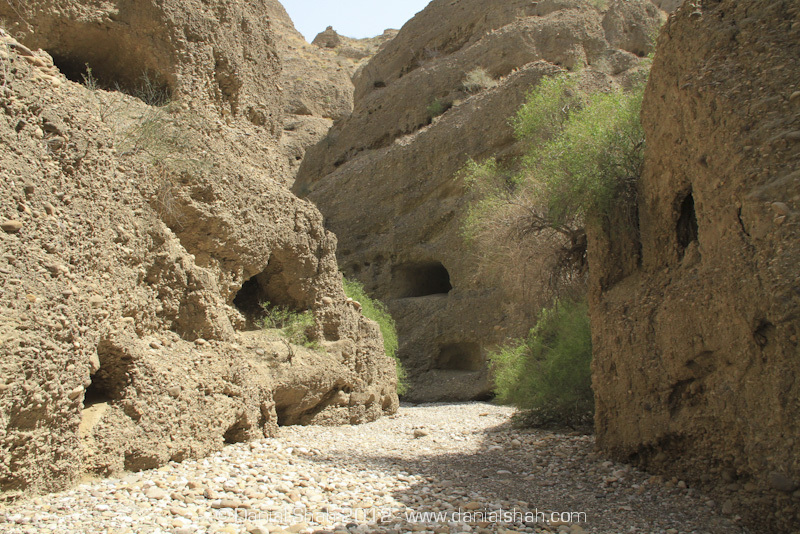 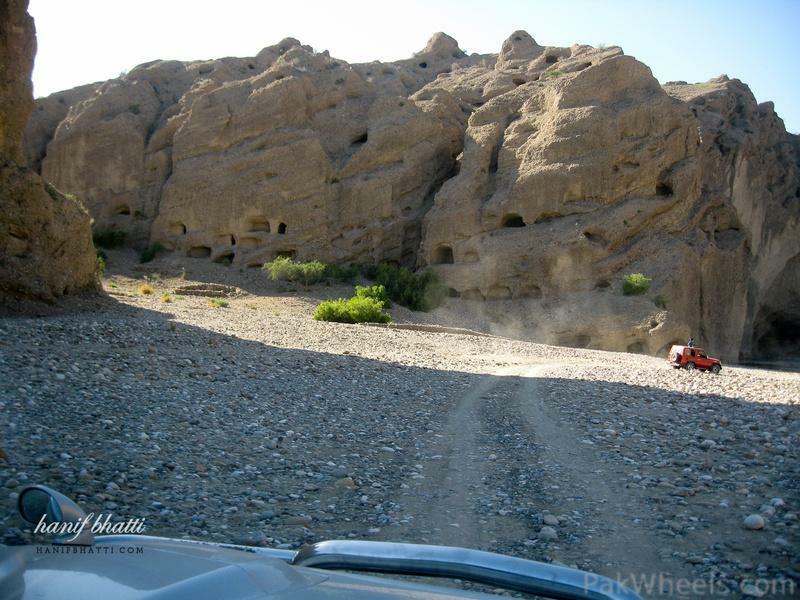 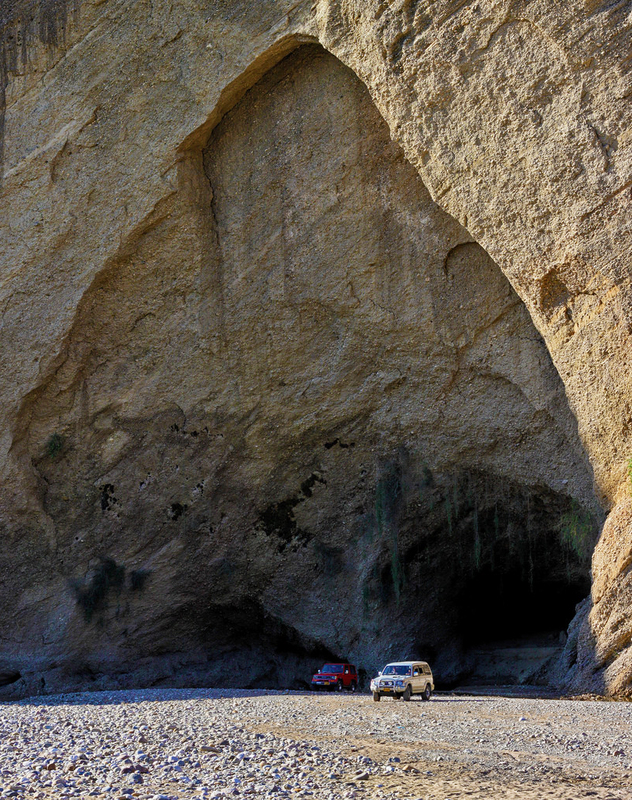 Isolated from civilization, this cave city is no less than a wonder of Balochistan province of Pakistan. 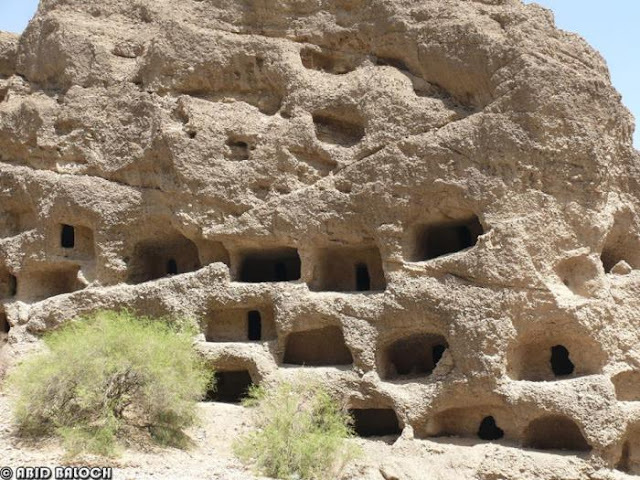 Located in Bela city, this mysterious and ancient settlement is called Gondrani Cave City. 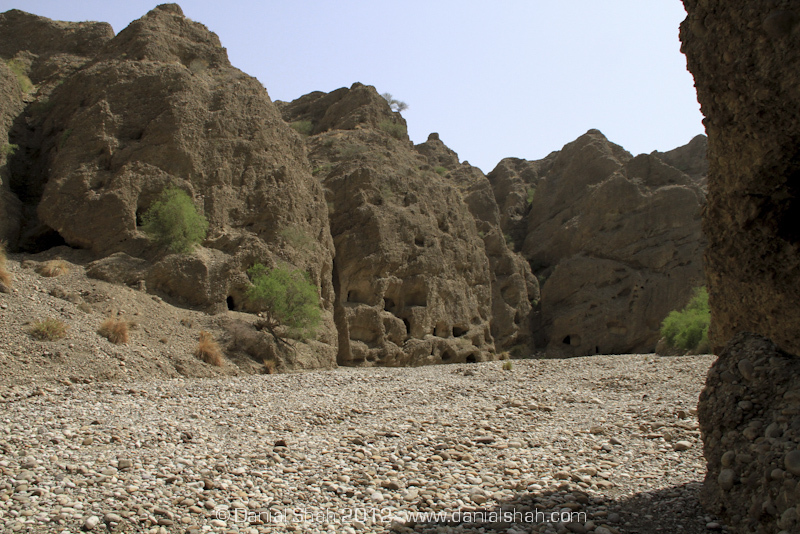 This is 20km away from Bela city and 175km away from Karachi. 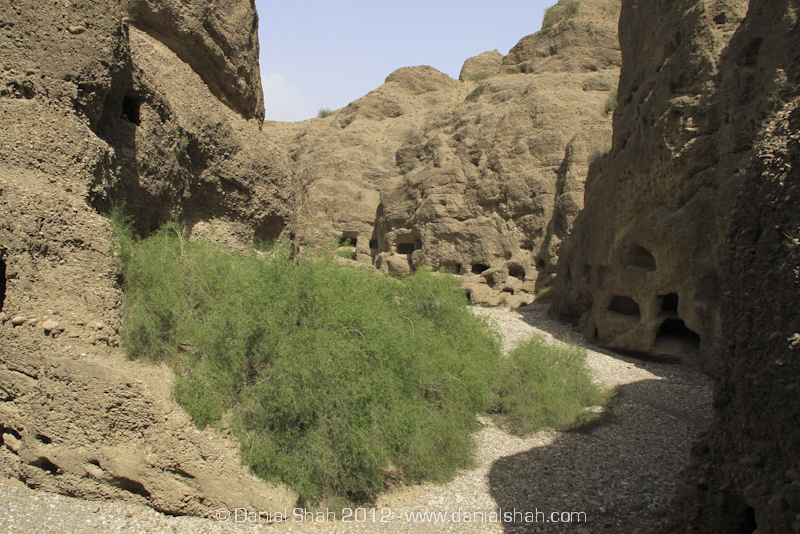 This place is also known by other names including Shehr-e-Roghan, Cave City of Lasbella, Cave Dwellings of Gondrani, House of the Spirits and Mai Goudrani. 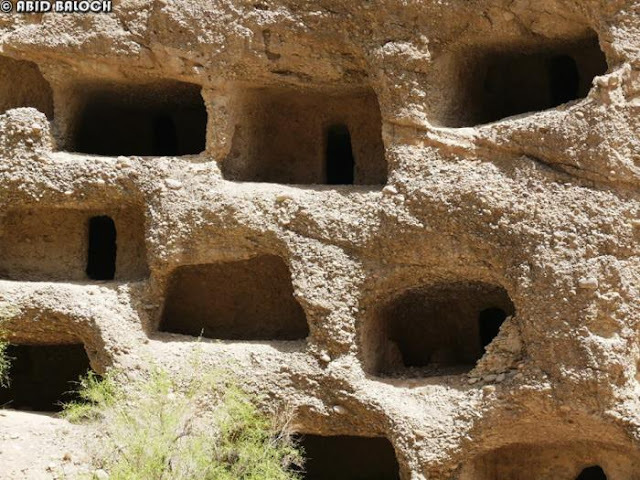 The exact history of the town is not known, nor who built the caves. 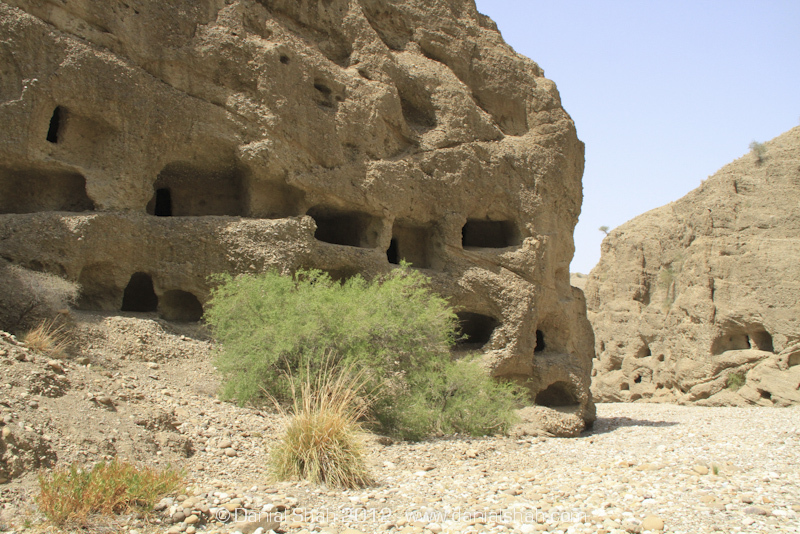 Historians believe that the town was once a large Buddhist monastery dating back to the eighth century, when the region was part of a Buddhist kingdom. 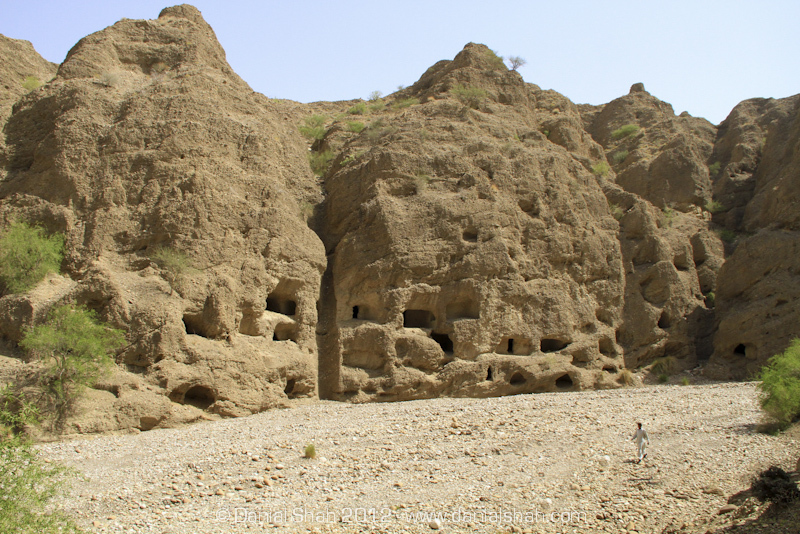 During British rule, around 1500 caves were reported, but now only 500 remain. 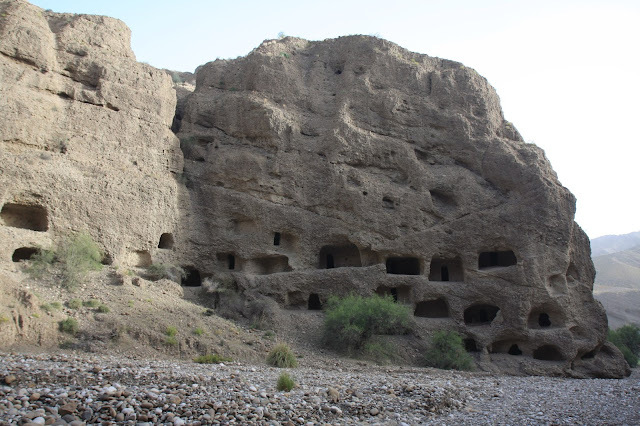 The caves are in poor condition and are slowly eroding. 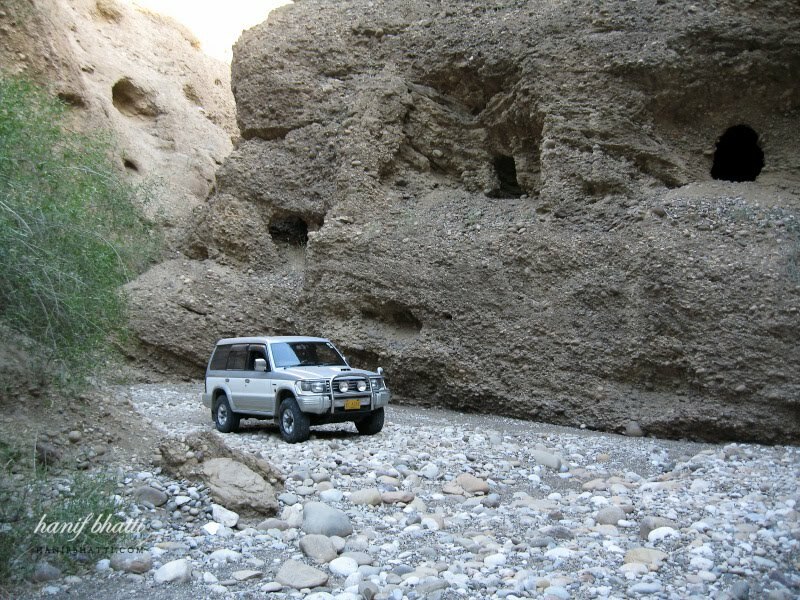 No conservation efforts have been made to protect the site because of poor accessibility and lack of knowledge of the archaeological site.